Experience metropolitan life just minutes from Shibuya, Harajuku, and Shinjuku. 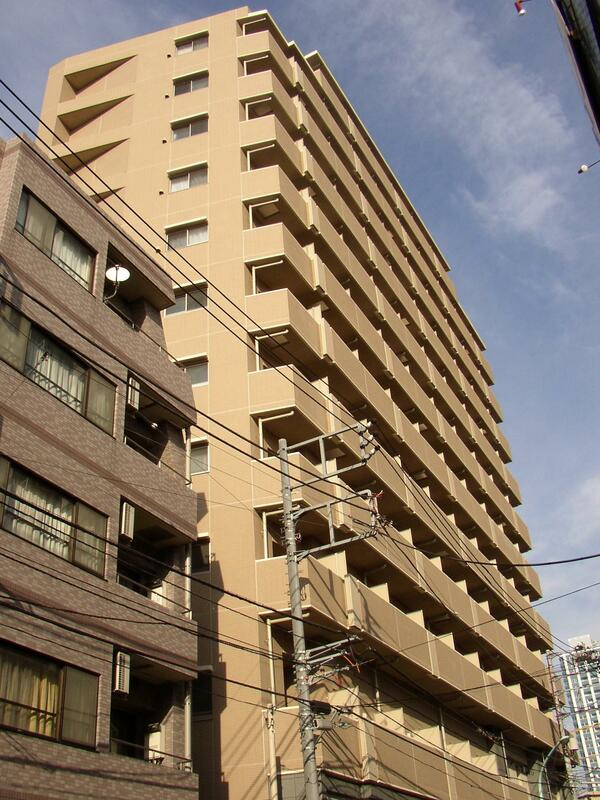 The Palace Studio Shibuya Honmachi offers excellent access via the Toei Oedo Line subway, which conveniently connects principal Tokyo city centers. 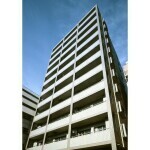 The building houses a total of 118 units and is 4 minutes on foot from Nishi Shinjuku Gochome Station on the Toei Oedo Line. 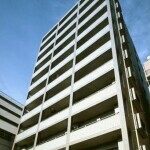 Local amenities include convenience stores and video rental shops. Nearby weekend destinations include shopping at popular districts including Shinjuku and Shibuya or recreation amongst the beautiful Yoyogi and Shinjuku Chuo Parks.